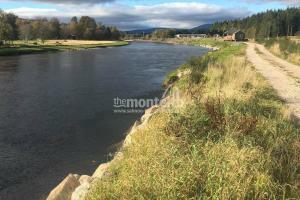 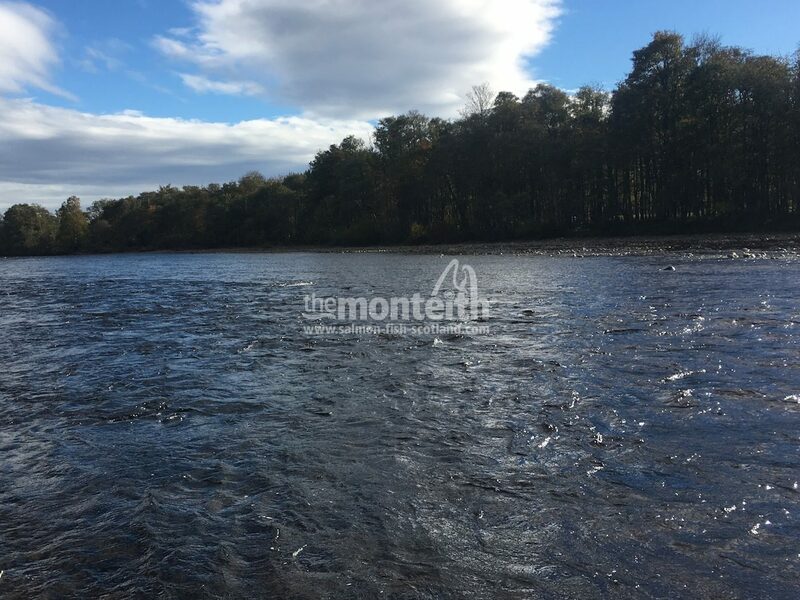 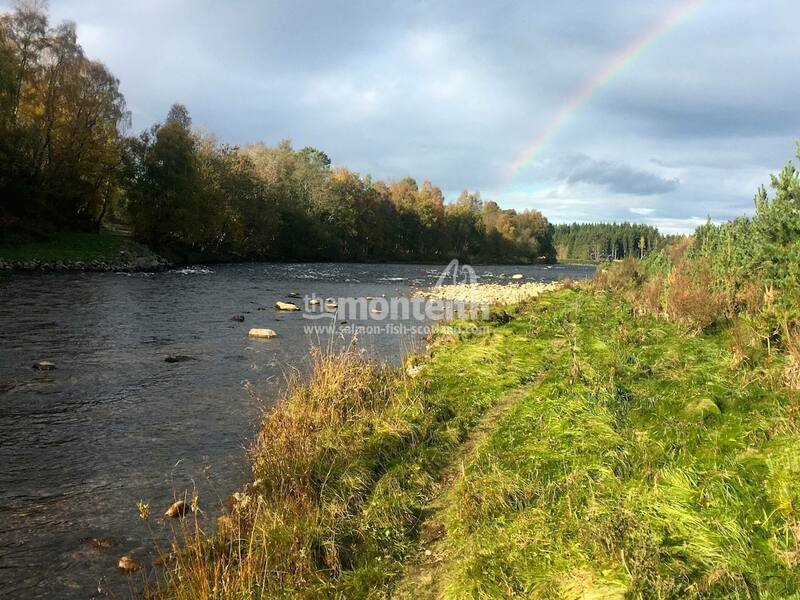 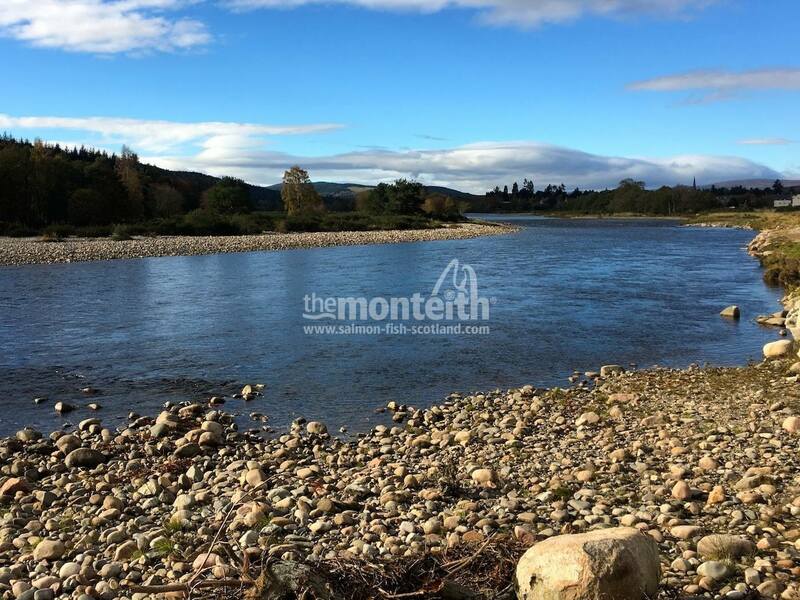 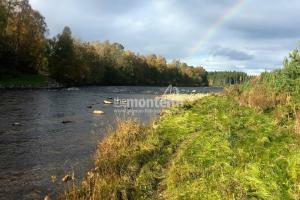 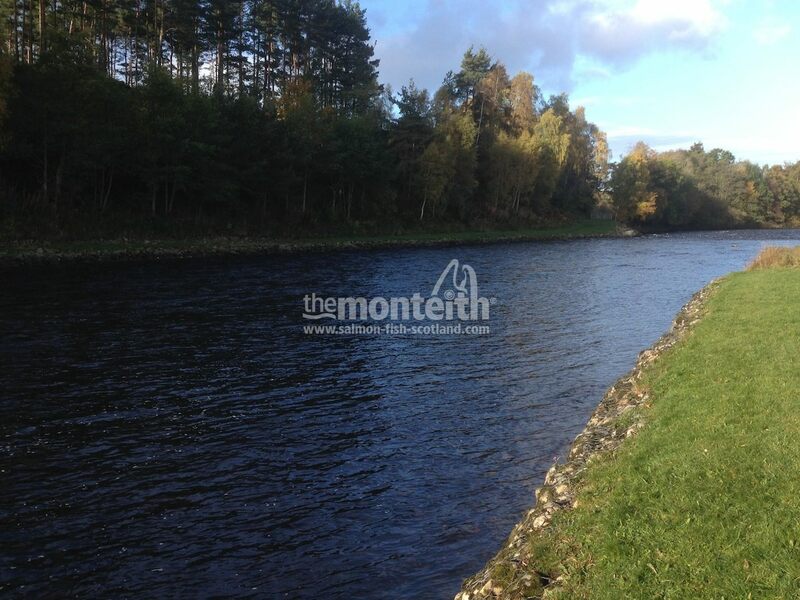 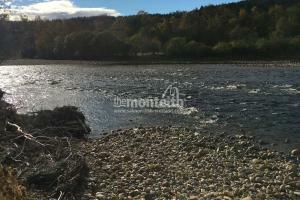 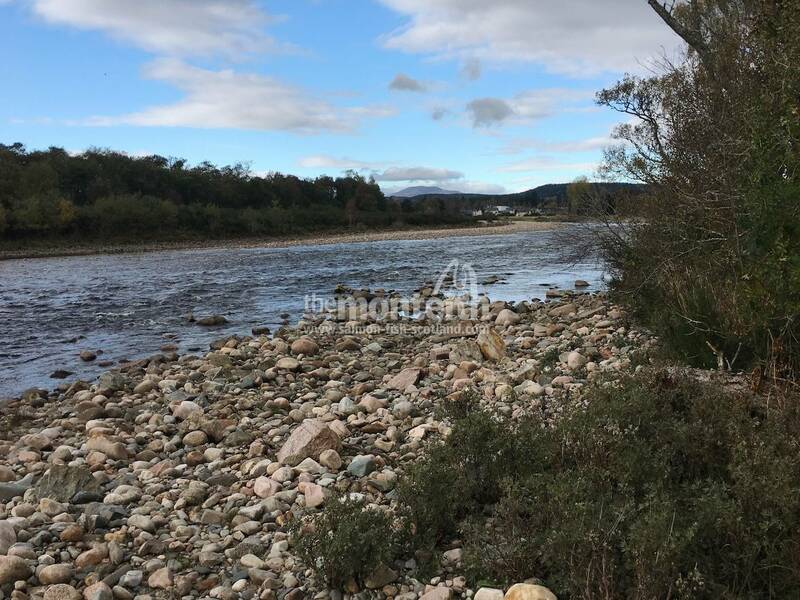 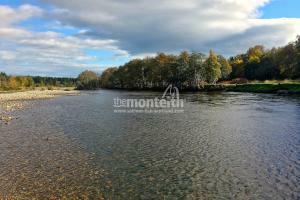 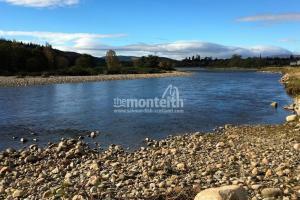 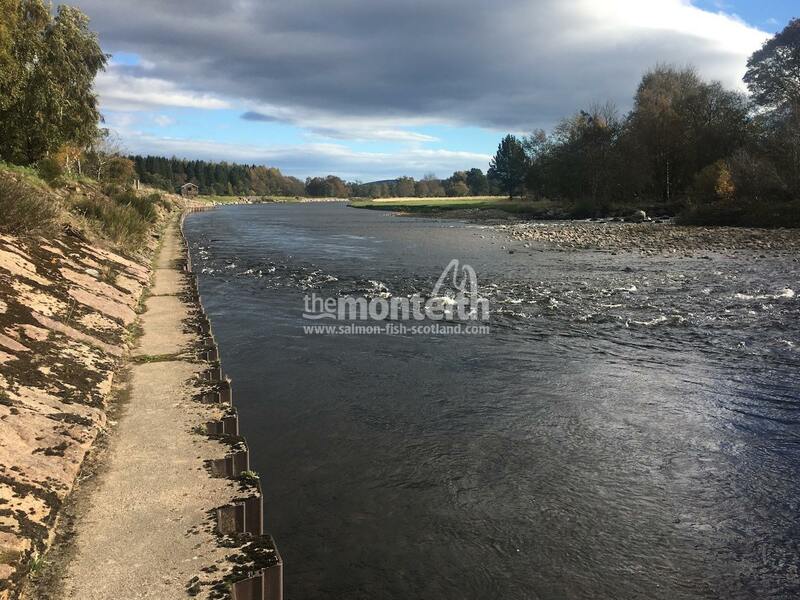 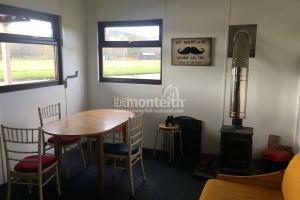 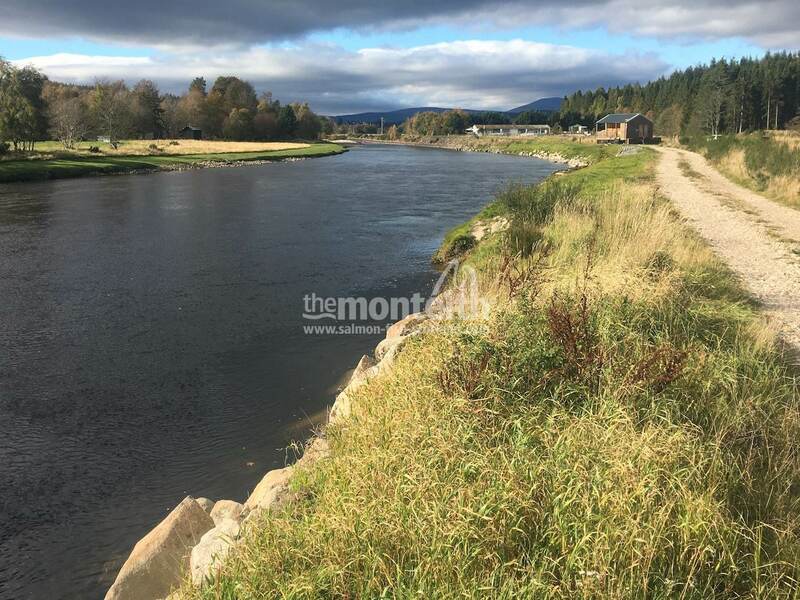 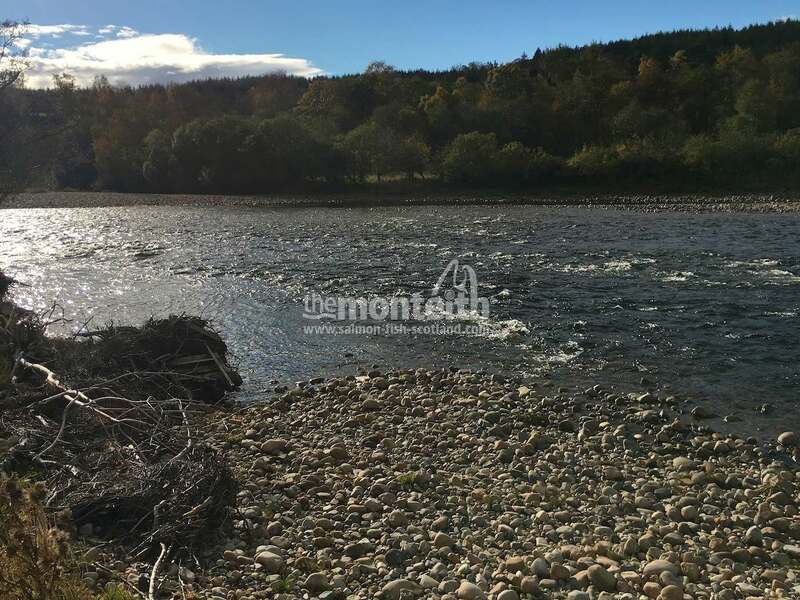 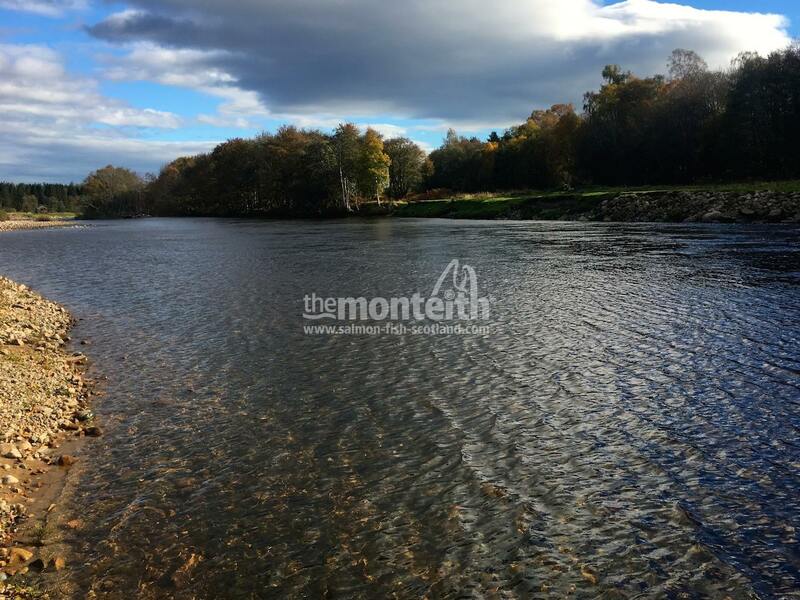 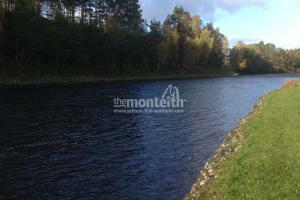 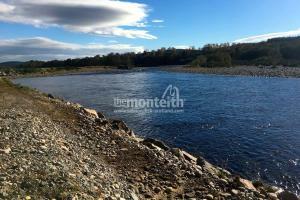 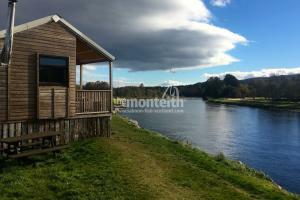 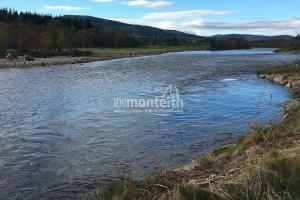 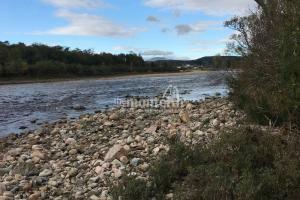 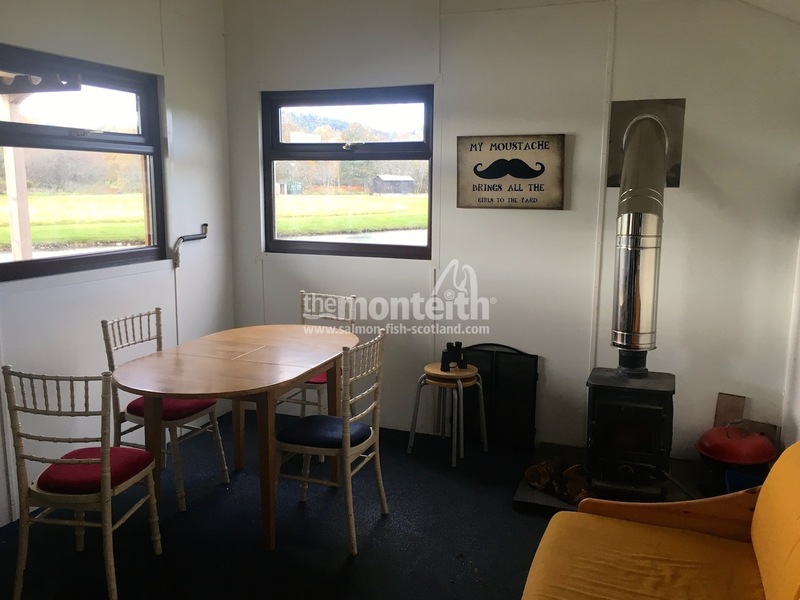 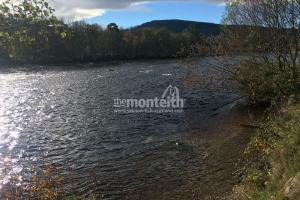 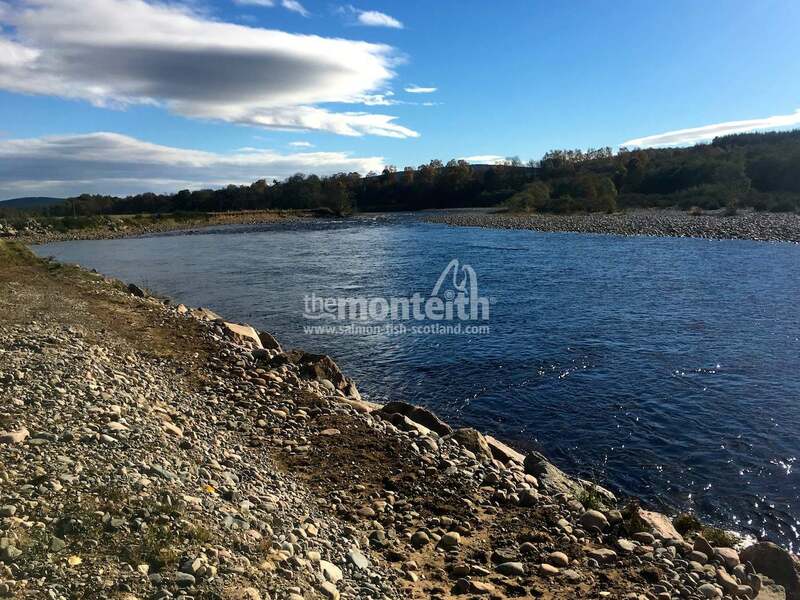 When It Comes To The Upper Middle River Dee You Couldn't Better Select A Venue To Fish Than The Lovely Aboyne Water Which Is Located Close To The Picturesque Royal Deeside Town Of Aboyne. 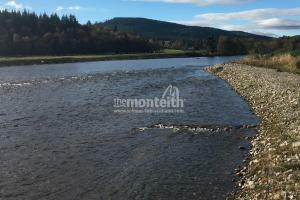 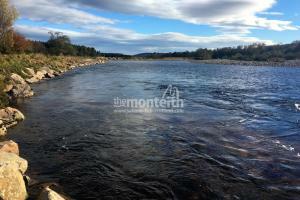 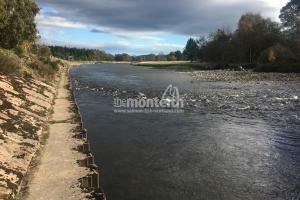 Aboyne Water is the uppermost beat on the middle Dee area and this beautiful beat extends to two and a half miles of left bank salmon fishing immediately downstream of Aboyne Bridge. 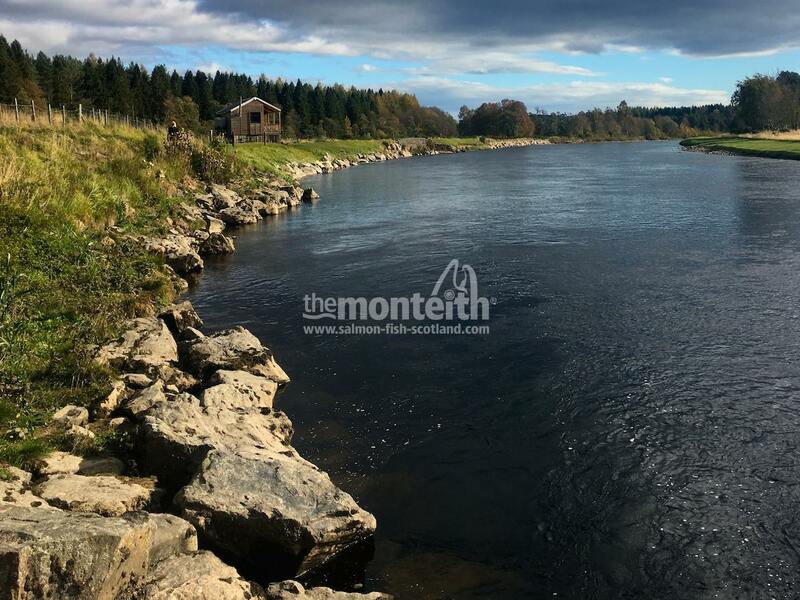 This highly picturesque beat has 9 named salmon pools providing a variety of classic fly water, enticing riffles, smooth water glides, and deeper holding pools which attract salmon from the opening day in February until the River Dee's end of September closing day. 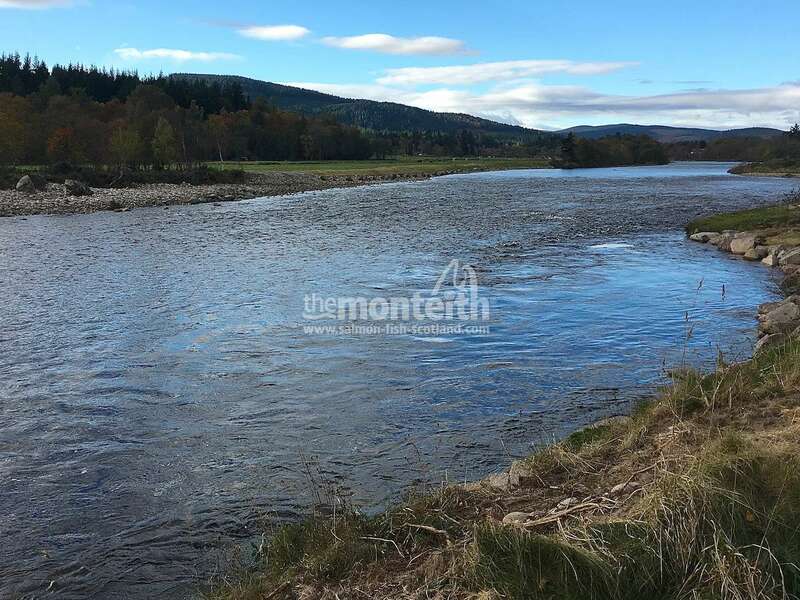 Most of the Aboyne Water salmon pools are easily fished from the riverbank or by wading and are enjoyable to fish for both novices and more experienced salmon anglers. 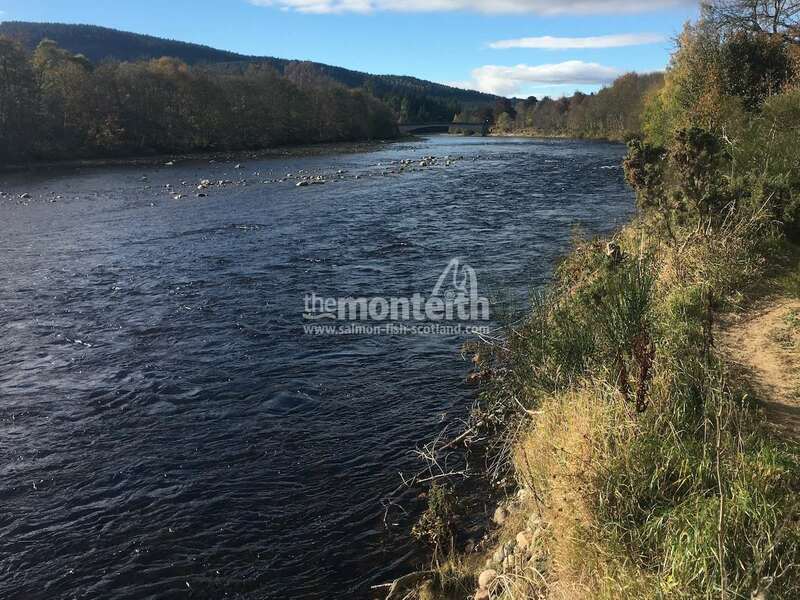 The added benefit of having expert Head Ghillie Charles Booth overviewing fishing operations adds a higher dimension of sheer professionalism & River Dee salmon fishing knowledge to the entire Aboyne Water fishing experience. 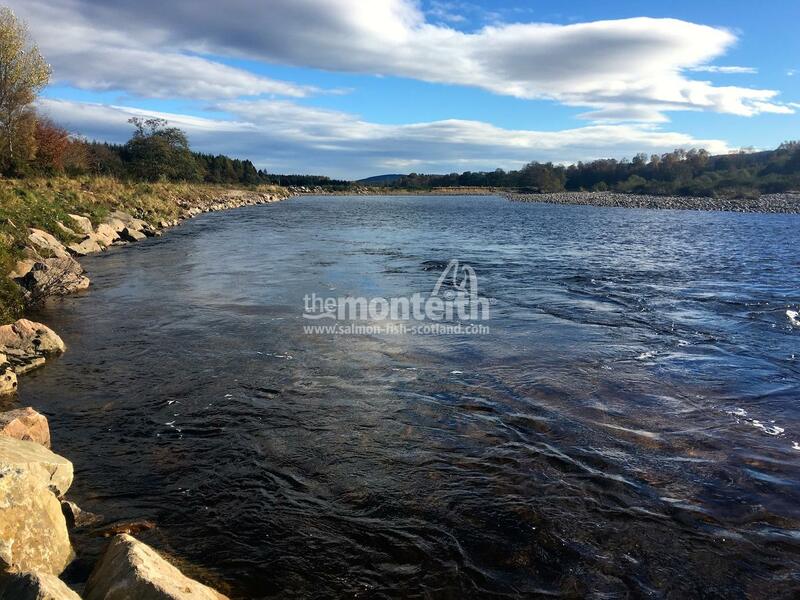 The wide diversity of salmon pool formations allows good fly water in all water conditions and early in the season Spring fish are always present in the 'Lummels', 'Irrigation', 'Red Rock' and 'Jetty' pools for those who love being in with the chance of contact with a 'super fit' hard fighting River Dee 'Springer'. 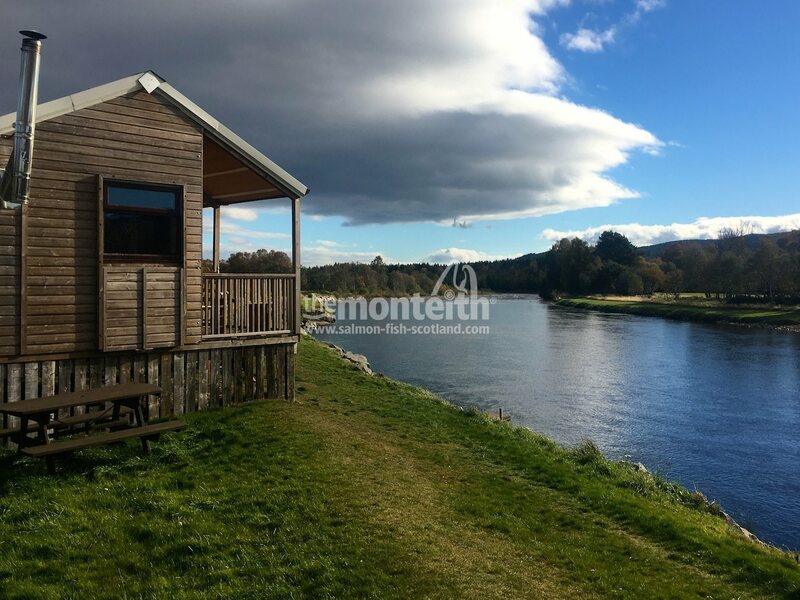 Salmon numbers build up in this middle area of the River Dee throughout the Spring months and Aboyne Water also offers some fantastic floating line sport which continues through the Summer and Autumn months. 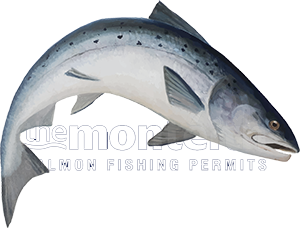 It is well worth noting that many sea trout are also present throughout the Summer months which provide additional action for fishers. 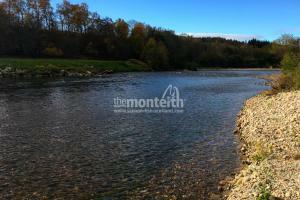 The fishings are divided into three beats (two in July and August), each of which fishes one rod. 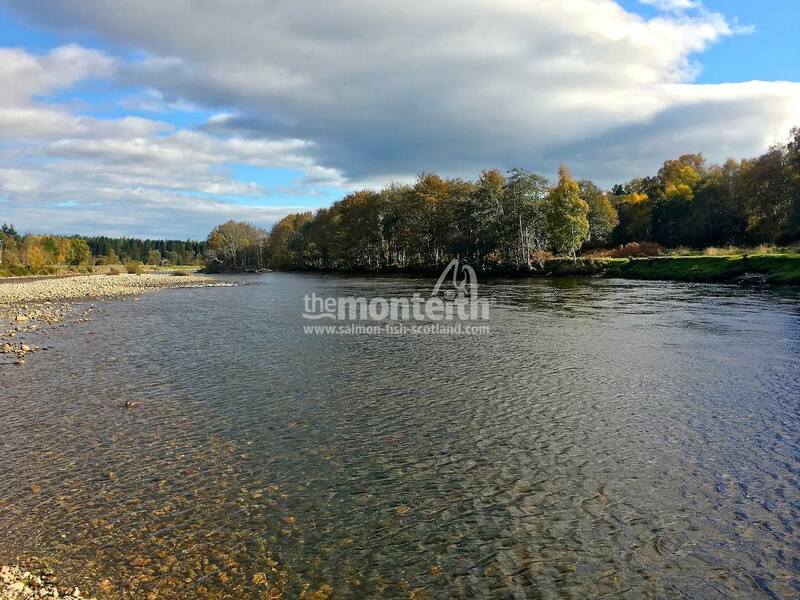 Anglers fish through the beats in rotation. 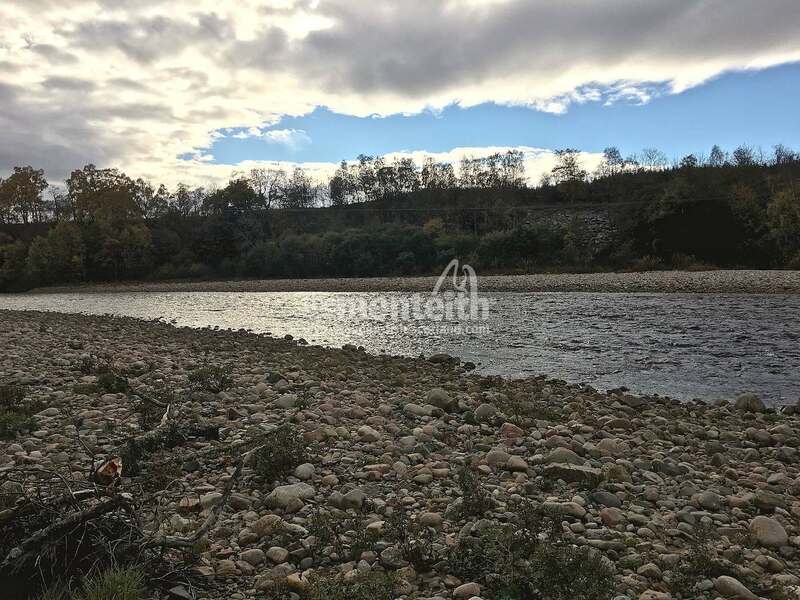 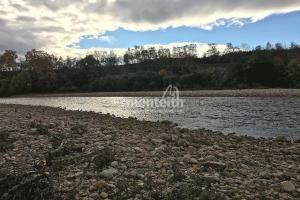 Riverbank wading is fairly easy and usually isn't required in high water. 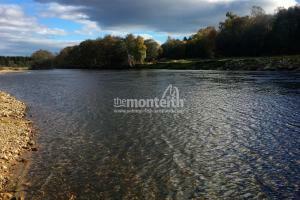 A wading staff is advisable when wading in the 'Stone', 'Red Rock' and 'Lummels' pools. 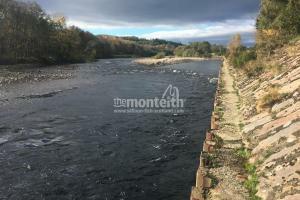 There is vehicle access to the 'Bridge', 'Upper Irrigation', 'Lower Irrigation' and 'Lummels' pools and all other pools are easily accessed on foot. 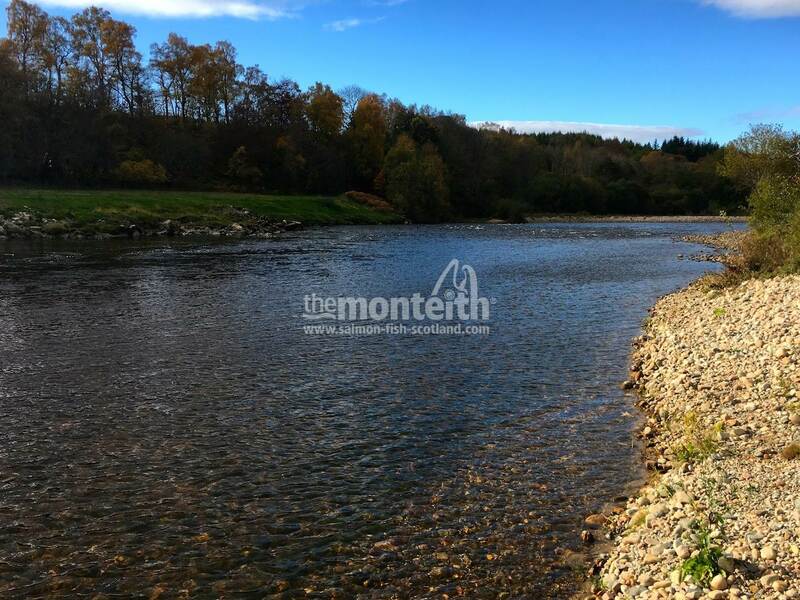 Whether it's the early Spring, Summer or Autumn salmon can be caught in this upper middle River Dee beat's perfect fly fishing pools. 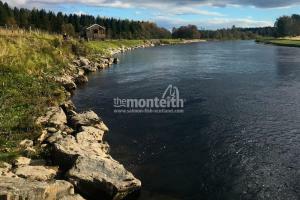 Famous & main middle River Dee salmon holding pools like 'Lummels' 'Red Rock' & 'Irrigation' offer a definite chance of a fish from the 1st of February such is their salmon holding qualities. 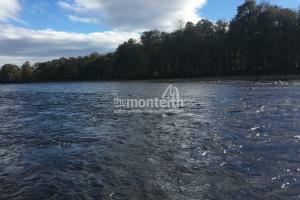 Every one of the 9 named salmon pools on this highly attractive middle Dee beat has its own 'special' type of magic where your anticipation levels will be soaring high with each swing of the fly. 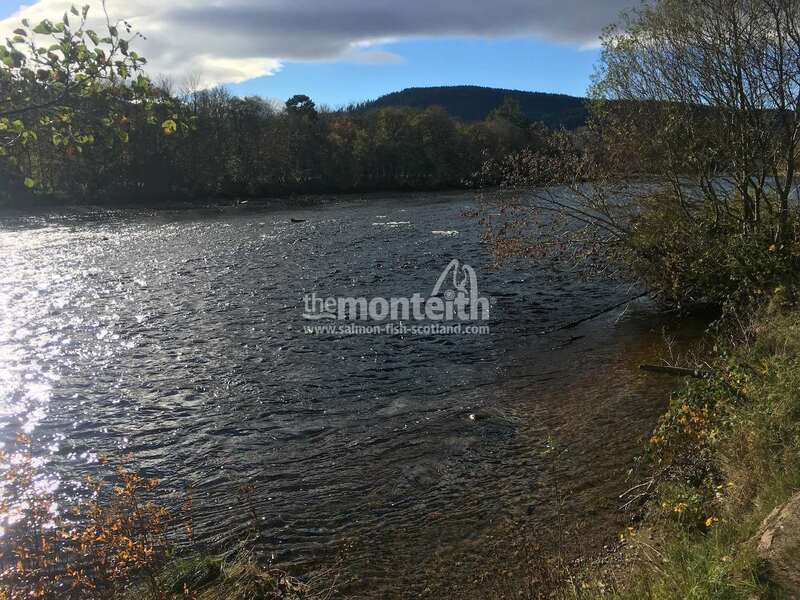 I've no doubt many new & returning Aboyne Water salmon fishers will continue to be hypnotised by this beat's amazing natural pool formations during 2019. 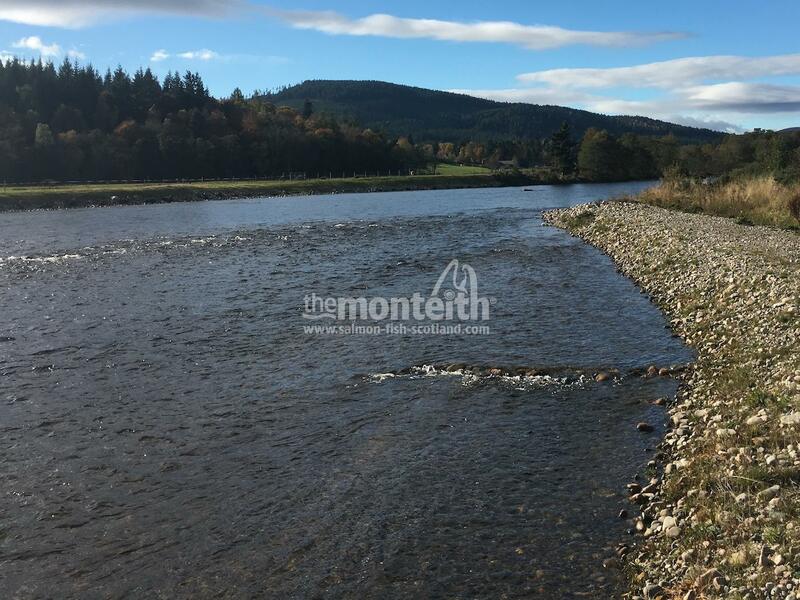 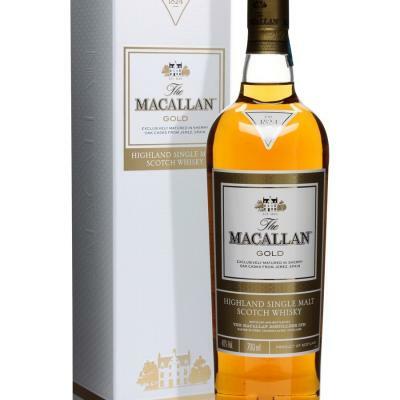 Depending on which direction you approach the town of Aboyne from on the Ballater Road (A93) turn at Davidson's chemist into Station Brae then turn left into Station Square which connects you immediately onto Low Road. 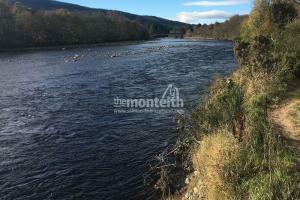 Continue down Low Road until you get to the Aboyne sewage works. 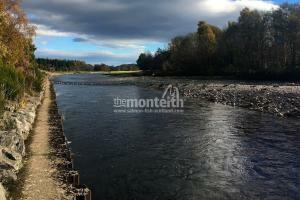 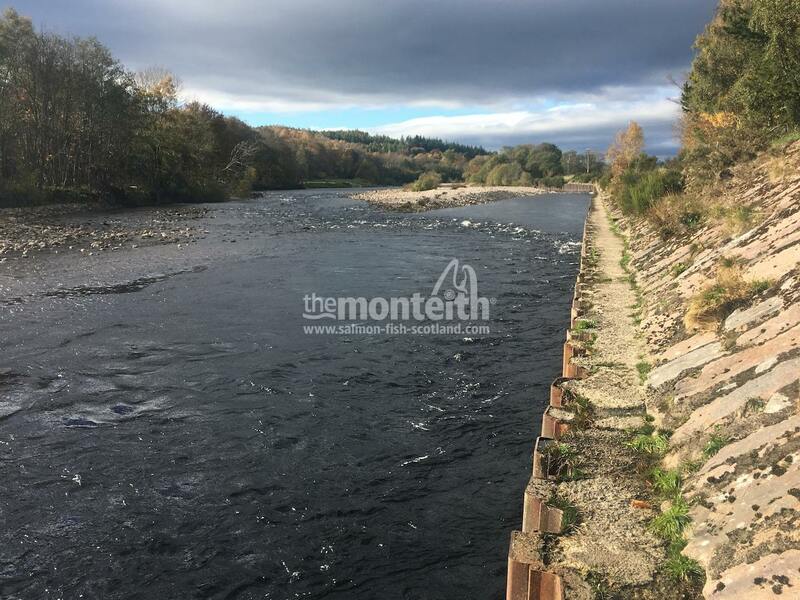 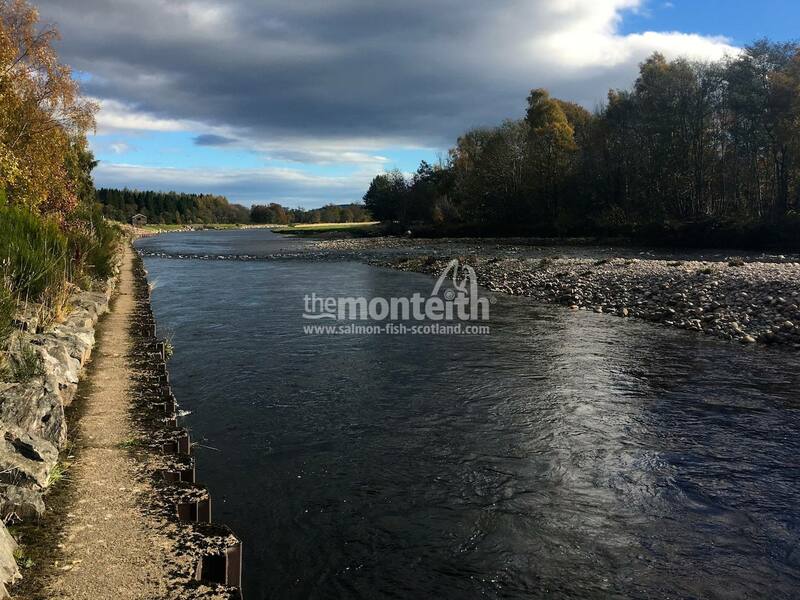 Go through the gate at the sewage works and continue on this track which will bring you to the Aboyne Water fishing hut meeting place & car parking area.